There are 38 reviews of Premier Figuier. A generally nice scent, and the sandalwood drydown lasts a long time without becoming overwhelming (as sandalwood can on my skin). The initial burst of fig is lovely. However, you can get pretty much the same scent from Pacifica's Mediterranean Fig for a fraction of the cost. The woody-milky-earthy tones at play here make me think of a prettier version of genmaicha. Not the kind of scent I'd sport but this is an undeniably well-represented fig. This has the same cool, leafy fig as Philosykos in the opening, but is somewhat less woody. It develops & fades more quickly too, becoming sweeter, creamier & fruitier within the hour, & reaching the coconutty stage around three hours in. It fades almost to nothing after five hours. 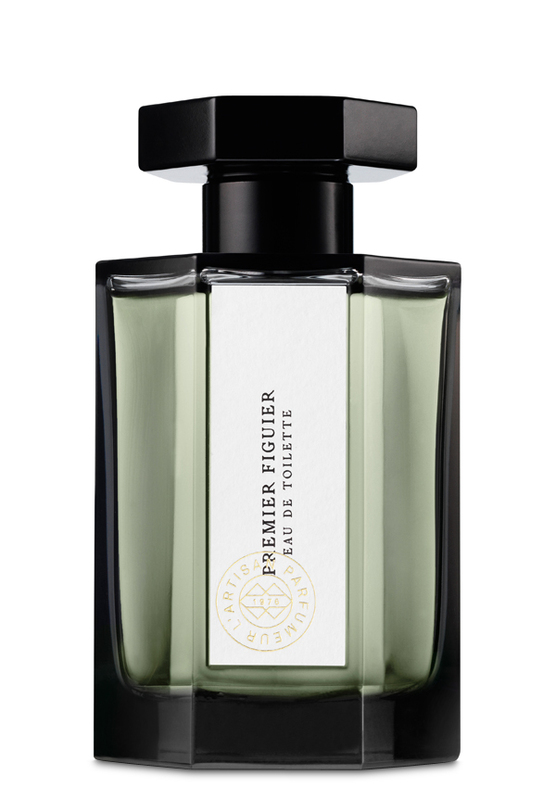 This is a lovely fragrance, but its lack of tenacity frustrates me, & for this reason I much prefer the Diptyque. Darvant in his/her review on this page describes the stages of Premier Figuier perfectly. The dry pungent opening, the creamy coconut middle, the nutty milky dry down. 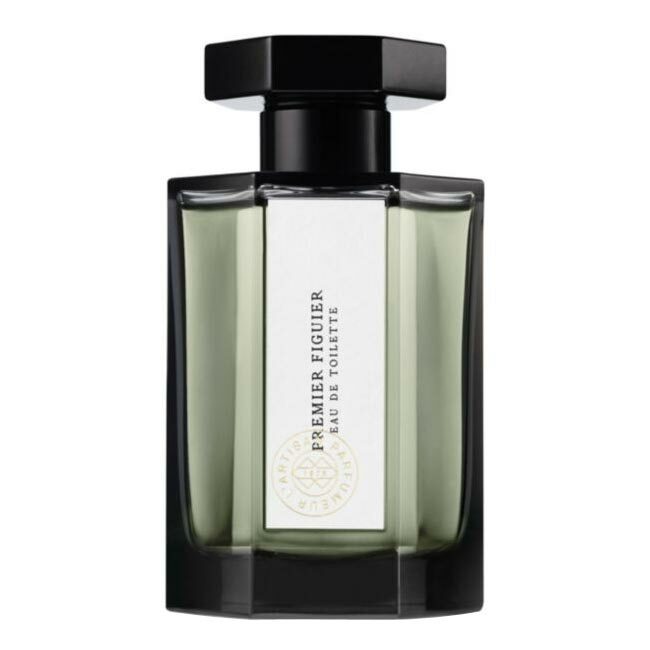 Supposedly this deserved its name as being the first scent to primarily focus on fig notes. As such, it is an admirable original. Unique and totally likable. Turin gives it 4 stars - it deserves 5 - and thinks Miss Moneypenny's daughter might wear this well. A perfect scent for summer wear, especially towards cocktail time on the terrace above the beckoning ocean. Whenever I wear it, I think of Bermuda. The Lili Bermuda scent company could do well to initiate a fig scent of their own. Until then, this will do nicely. Highly recommended and respected for luscious originality. I was surprised by how green Premier Figuier is! I expected something fruity and thus sweet, but (at least on my skin) this is rather vegetal, even chlorophyllic. It is figgy of course, but more leafy than fruity. The drydown is dry and woody. Like many L'Artisans, a wonderful mood scent. It puts a smile on my face. Form the word 'go' I get fig, a fruity fig with a greenish undertone in the drydown. Later a dried fruit note is present with a whiff of coconut on my skin, but the fig plays the main rôle. Adequate silage and projection with just about three hours of longevity. Not a great development on my skin and somewhat unexciting, but a nice first phase for the fig's quality. 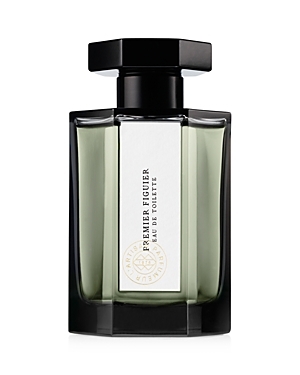 L'Artisan Parfumeur Premier Figuier Eau de Toilette 3.4 oz. There are no member images of Premier Figuier yet. Why not be the first?